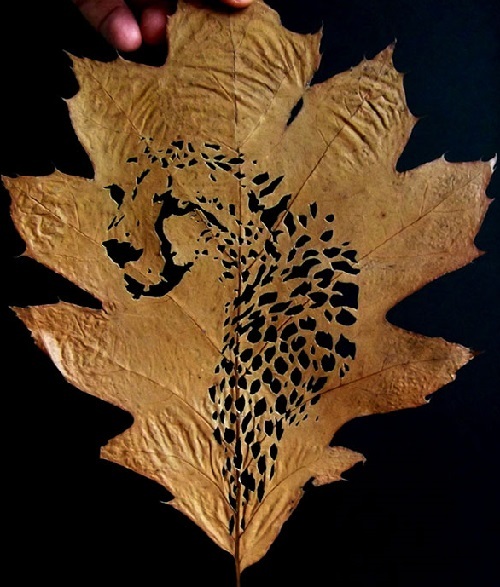 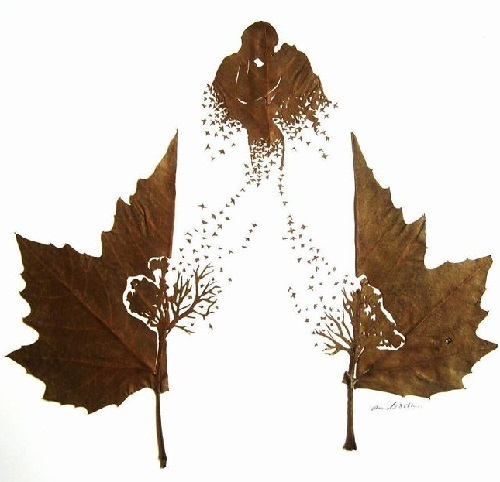 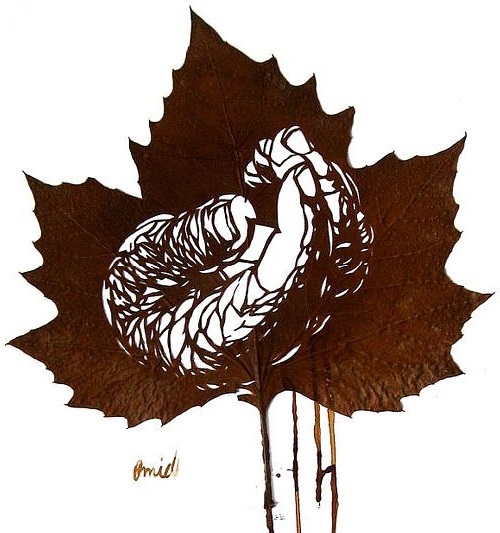 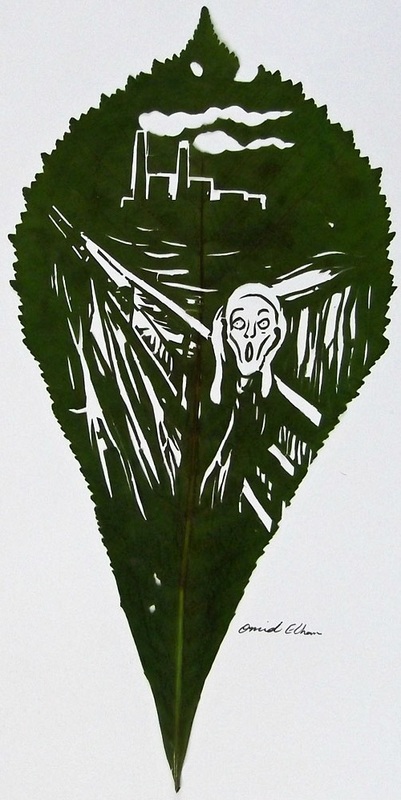 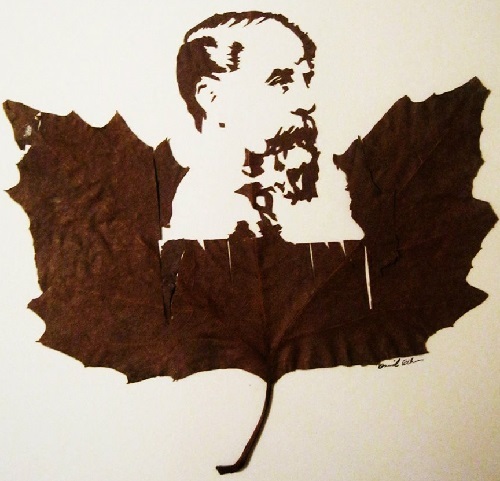 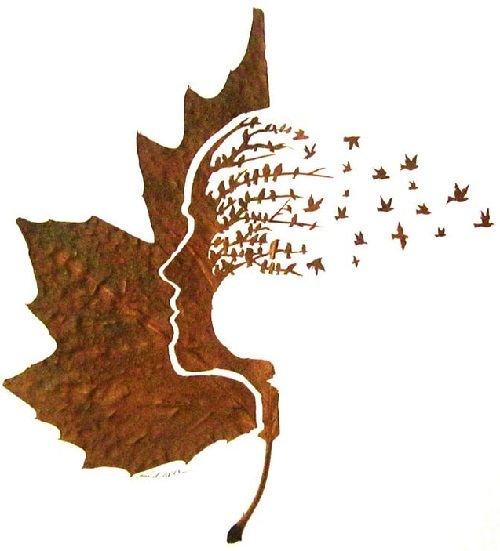 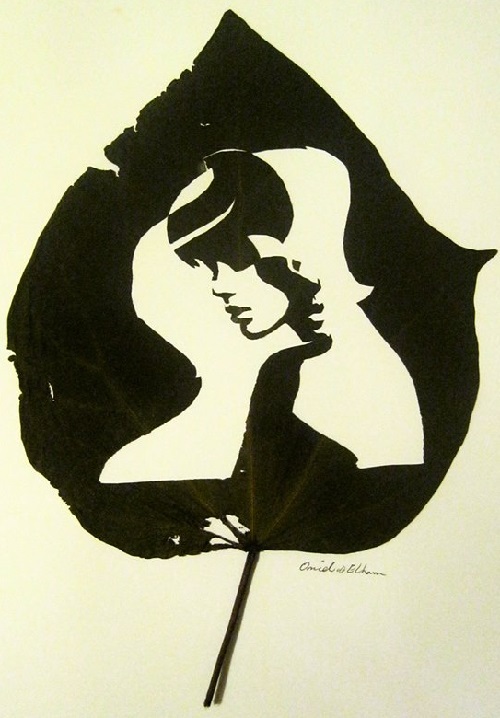 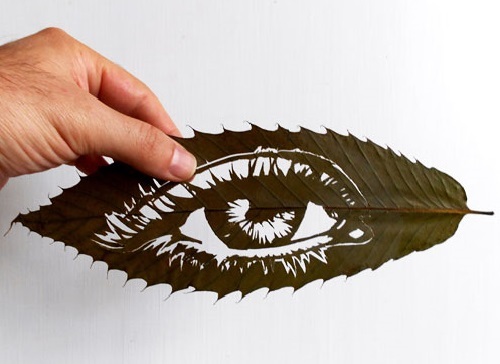 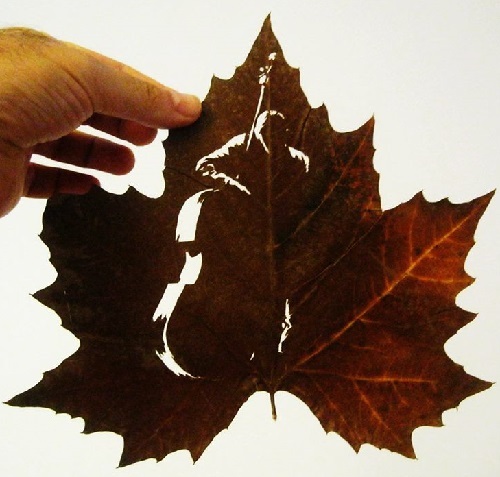 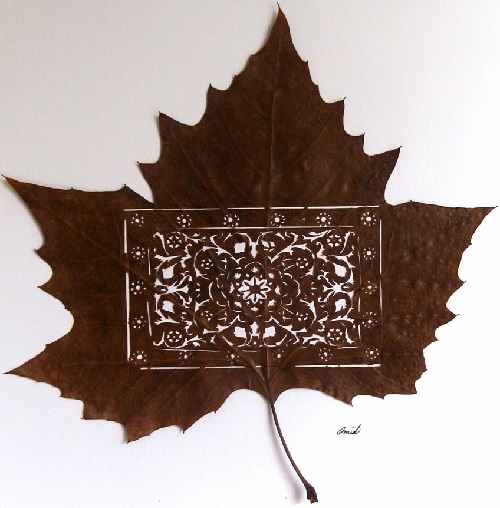 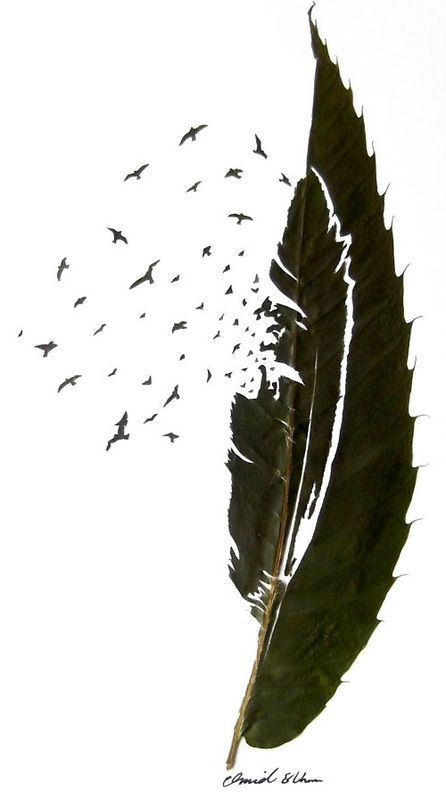 Leaf cutting art by Omid Asadi. 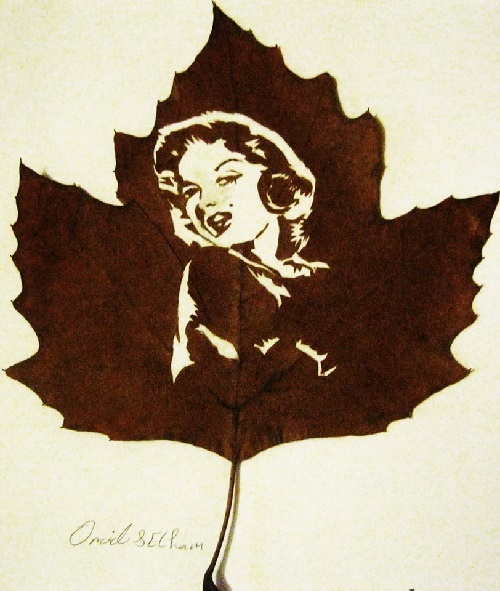 Iranian artist Omid Asadi (Deh mirahmadi) currently living in Manchester, Cheshire, creates art from natural fallen leaves. 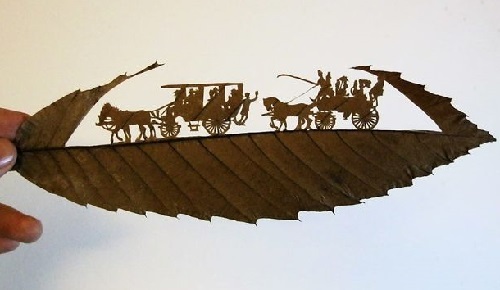 These little masterpieces are delicately made with a very sharp knife and needle in cutting and carving technique. 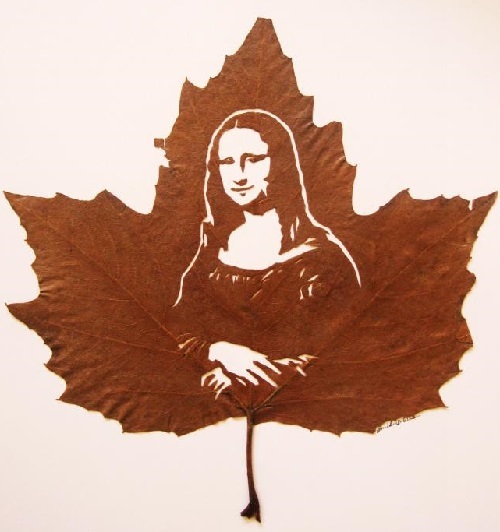 His artworks were exhibited in London, Milan, Manchester (2013 and 2014). 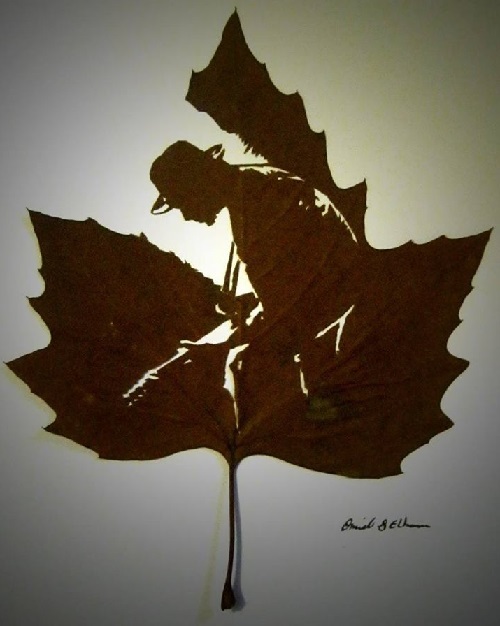 On his website, he writes: “For me, art is a way to see the world, and everything around me, from a different angle. 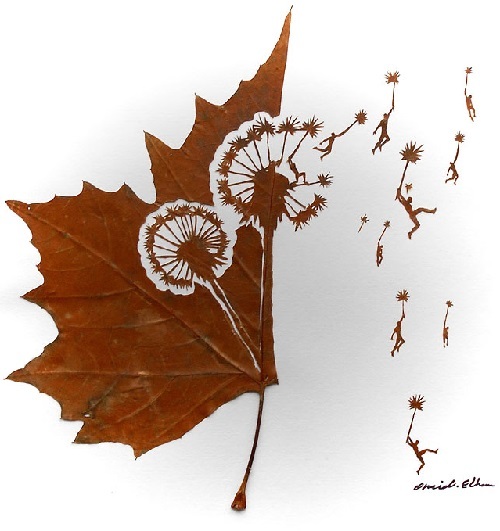 I started thinking about why no one notices how beautiful the leaves are. 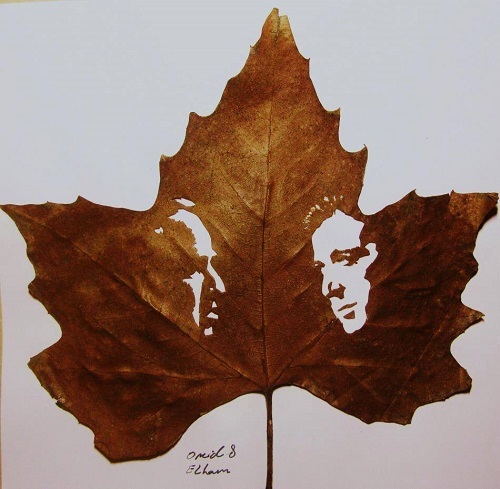 I wanted to give them a second life and turn them into works of art”. 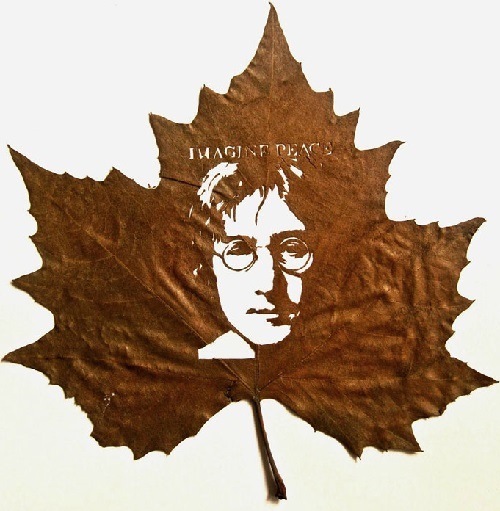 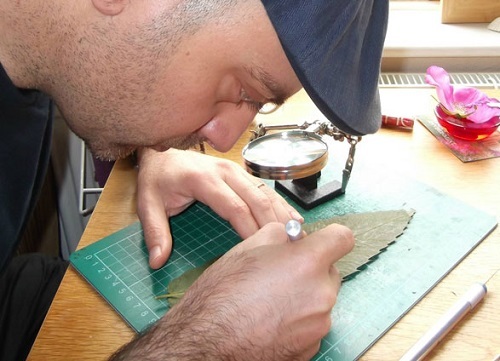 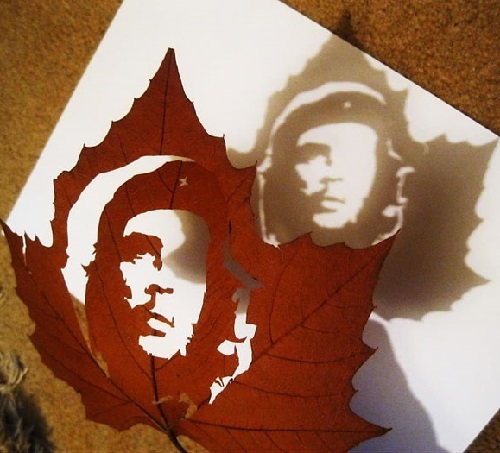 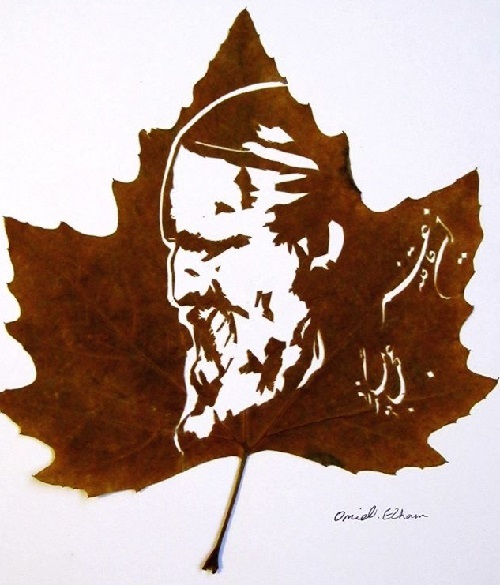 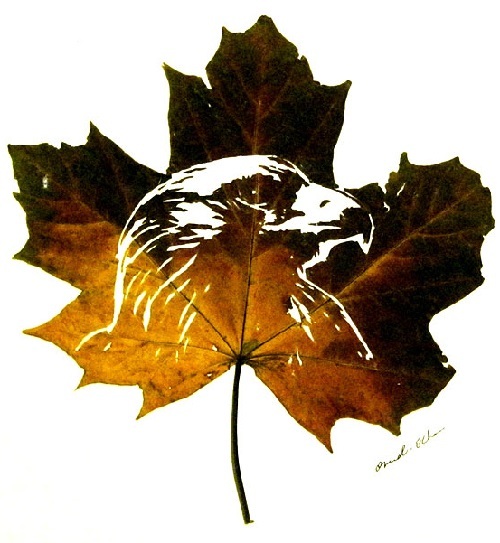 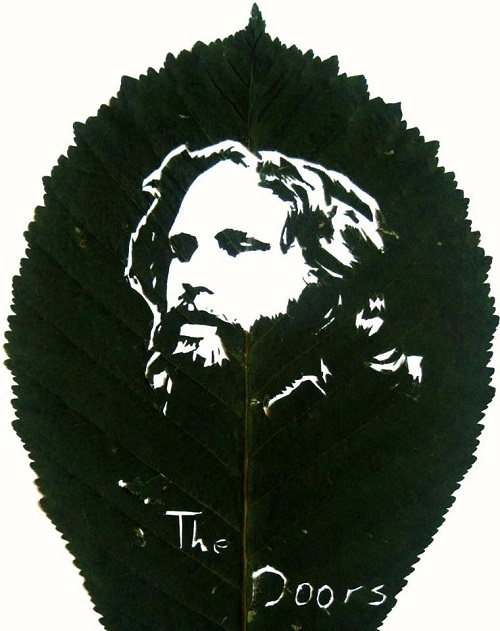 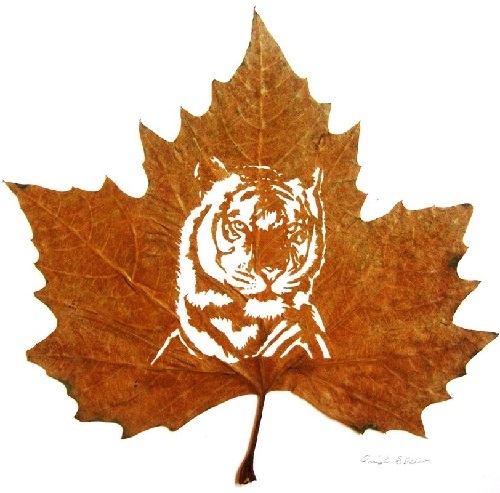 This was his first step to becoming an artist and his leaf cutting art led to a very successful way.